One of the most accomplished and renowned NHRA legends was recently inducted into the Motorsports Hall of Fame of America. Don Schumacher, owner of NHRA drag racing powerhouse Don Schumacher Racing, took his place in history among some of the greatest names in this sport this week at a ceremony in Daytona Beach, FL. Well-known for becoming the winningest team owner in NHRA history as well as one of the biggest champions for the advancement of safety innovation in motorsports, the patriarch of Don Schumacher Racing has also amassed 17 NHRA world championship titles and 334 Wally trophies, including the five he won while behind the wheel of a Funny Car in the early 1970s. Schumacher has also contributed safety features that have become popular in the Funny Car category, including a roof-mounted escape hatch that allows the driver to quickly exit the vehicle following a crash or when a fire occurs. He was the first to mount the lever that activated a fire suppression system on his Funny Car’s brake handle, so the driver could apply both while keeping one hand on the steering wheel. In 2018, Schumacher made a major commitment to concussion research when he and his team of seven drivers pledged to donate their brains to the Concussion Legacy Foundation. 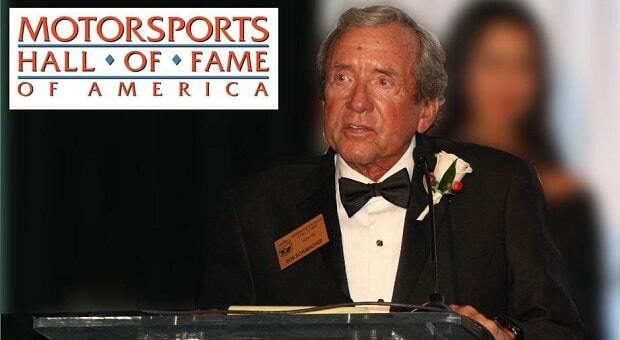 Alongside the 74-year-old NHRA legend, Augie Duesenberg, Dario Franchitti, Phil Remington, Kevin Schwantz, Tony Stewart and Linda Vaughn were also inducted into the 2019 class of the Motorsports Hall of Fame of America. 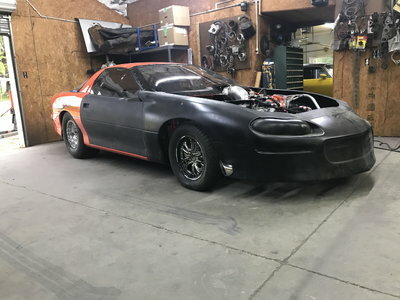 Stay tuned to RacingJunk.com for all of your latest motorsports news.